PHOTOS: RHONY's Carole Radziwill Slammed for Sharing Racy Pictures! Carole Radziwill shared a series of racy photos of herself in a white swimsuit over the weekend but unfortunately, not everyone was happy to see them. 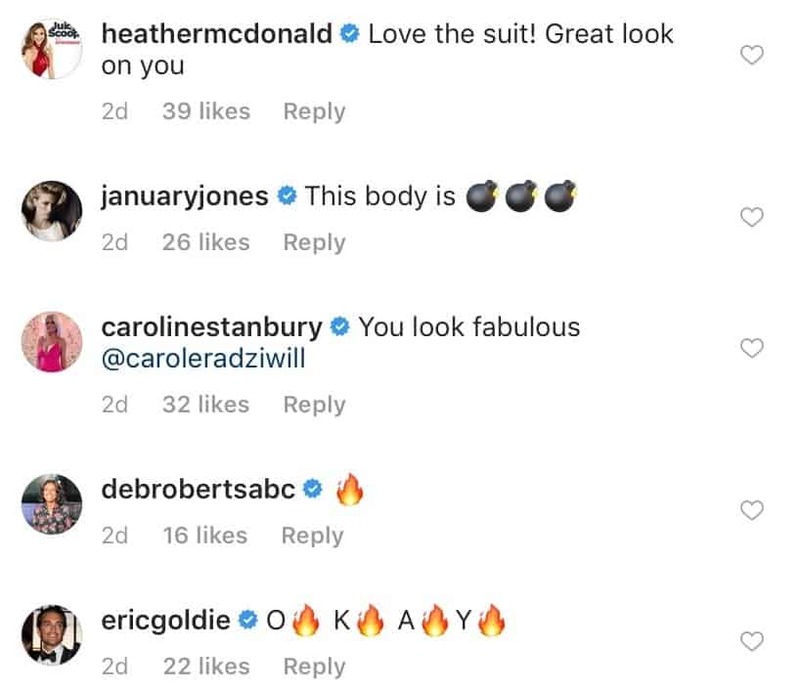 Following the posting of the images, the former Real Housewives of New York City star was flooded with backlash from fans and followers who felt the racy post was made in an effort to gain media attention. 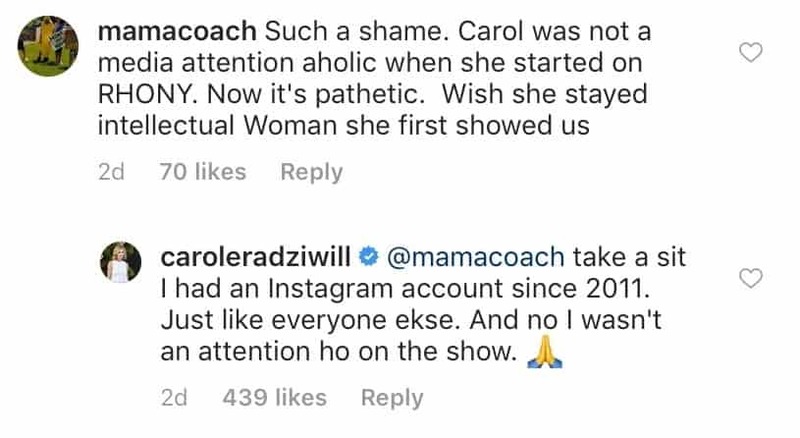 Despite the negative sentiment by that follower, Carole’s swimsuit photos also received plenty of praise from her fans and several celebrities, including Heather McDonald and January Jones. “Love the suit! Great look on you,” Heather wrote. “This body is [bomb],” January added. Carole quit her role on the Real Housewives of New York City last July after starring on the show for six seasons.